In 2015, Business Insider compiled their list of The 50 Best Suburbs in America, calculated from publicly available data including unemployment, crime, average commute time, median income, level of higher education, and housing affordability. But which of those top 50 suburbs are the most immigrant-friendly? We took Business Insider’s rankings and added in U.S. Census data on the percentage of foreign-born people in each community to come up with a new way of sorting the list. When you sort the top 50 suburbs solely by percentage of immigrants, seven of the top 10 cities are clustered around Silicon Valley. 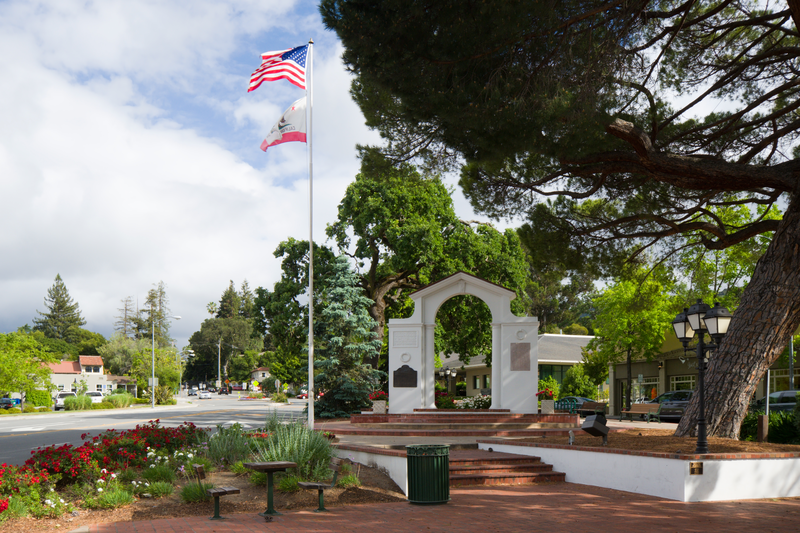 Saratoga, California ranks highest, with a 38.5% immigrant population. Nearby Palo Alto and Los Altos Hills round out the top three with 35.4% and 33.2% respectively. Non-California locales in the top 10 include the Seattle suburbs of Sammamish and Mercer Island, Washington (26.4%), the Houston suburb of Bellaire, Texas, and Dublin, Ohio, outside of Columbus. Using a measure that combines a city’s Business Insider ranking and its rank according to percentage of immigrants, several other California cities bubble to the top, including Atherton, Piedmont and Orinda. The Pittsburgh suburb of Fox Chapel, Pennsylvania and the Columbus suburb of New Albany, Ohio (the winner on Business Insider’s list) also appear in the top ten. The cities in Business Insider’s Top 50 Suburbs ranking that have the lowest immigrant populations are Glendale, Missouri, Mountain Brook, Alabama and Signal Mountain, Tennessee, all of which have a less than 3 percent immigrant population.